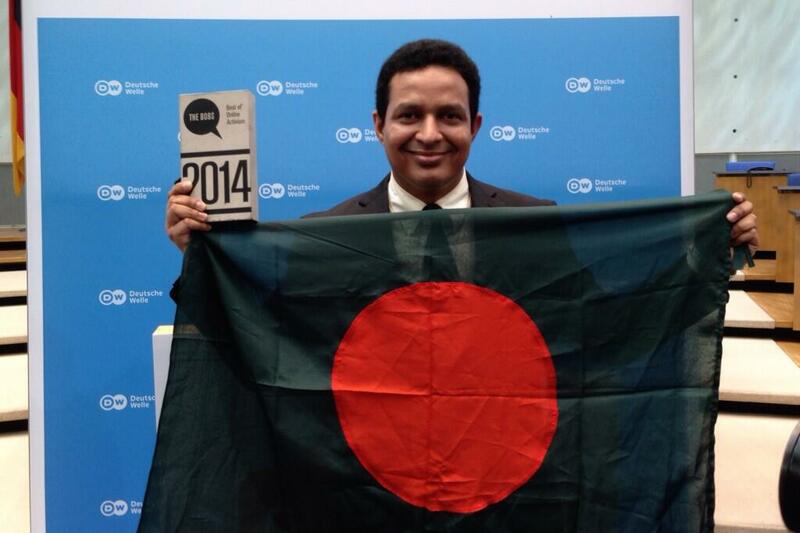 Ragib Hasan accepting the Jury Award at the Awards Ceremony at the BoBs Award, 2014. Unmask Wikipedia sock puppets by the way they write, New Scientist, November 13, 2013. News you can use: How a Cybersecurity Expert Protects his Smart Phone, UAB News, November 19, 2013. 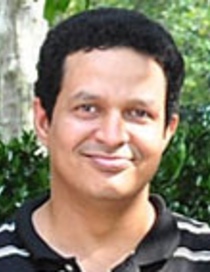 UAB researcher’s work in Asia wins Google RISE Award, UAB News, February 20, 2013. UAB wins grant from DHS for securing mobile devices, UAB News, February 06, 2013. Secrets of the Cloud, UAB Magazine, Spring 2012 Issue.